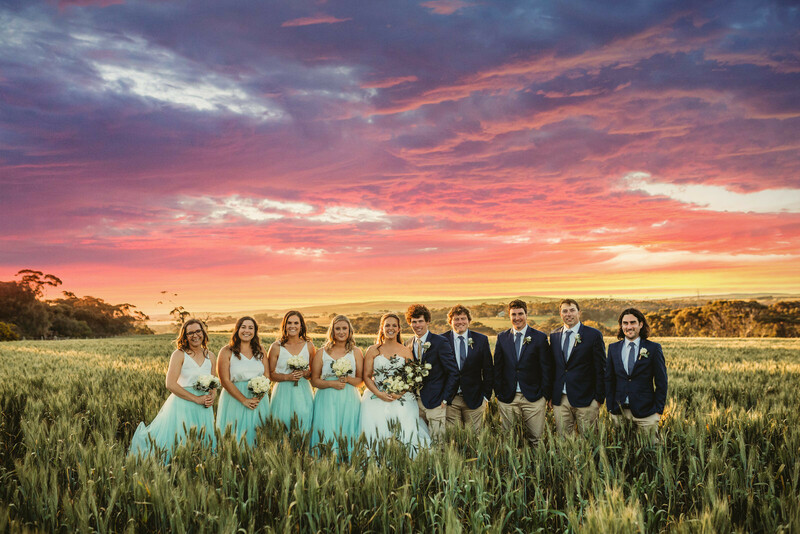 On the 29thof September 2018, Jessica and Angus tied the knot at the gorgeous Peter Teakle Wines and Port Lincoln Yacht Club. Surrounded by exactly 200 of their closest friends and family, this real wedding oozed romance and class with a natural twist. We sat down with the lovely bride, Jessica, to find out exactly how this couple planned their big day and their I Do’s. How did you and your partner meet? Tell us all about it! How did he propose? We love this bit!